While the PS Vita is a great portable console, it hasn’t had much success around the world. In the four years that it’s been available, it’s faced heavy competition from the Nintendo 3DS, and gaming on portable devices such as mobile phones. 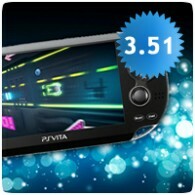 In fact, Sony’s Shuhei Yoshida says that because of the latter, a successor to the PS Vita is unlikely at the moment. Sony has announced that it is terminating support for Facebook on the PS3 and PS Vita. 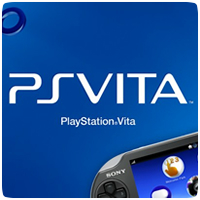 Full support will be withdrawn at the start of next year, but the application for the PS Vita and PlayStation TV has already been removed from the PlayStation Store as of September 15th 2015. Support will continue for the PS4 so you can continue to upload videos and screenshots. If you are looking forward to your favourite PlayStation franchise coming to the PS Vita, then you’ll be disappointed with the latest news from Sony. 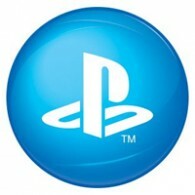 Sony’s Worldwide Studios President Shuhei Yoshida has said that no Sony first party studios are working on games for the PS Vita.